When Conrad fails to return home from a science conference, Eleanor guesses he may at last be reacting to her infidelity. Or has he finally tired of his stagnating job in transplant research? 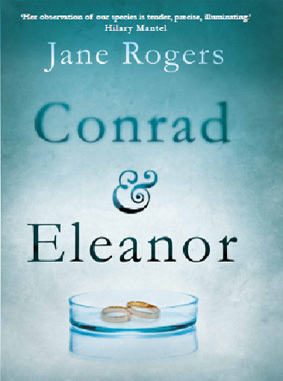 Eleanor’s own scientific career has forged ahead, while Conrad played main carer to their children. The four children, now adult, fear for their father but seem to have little sympathy for their tough ambitious mother. Meanwhile, a long way from home, Conrad is alone, scared and on the run.